It will shock most of the peoples that the soils in which we are growing our plants are filled with numerous microorganisms. These microorganisms are very essential in order to keep the soil full of nutrients which results in good growth of plants. Technically a sunflower is not just one flower. It consists of hundreds of flowers on each bloom. The elegant looking colored flowers are not the first choice of the butterflies. Instead, it is the fragrance and the nectar which attracts them more. Nowadays a lot of scientific research is going on to enhance the breed of a flower which tends to increase their size and make them brighter to colors. But this also results in the loss of fragrance in these flowers. That’s why weeds like dandelions and clovers tend to attract the butterflies more. The sprinkling of baking soda into the crops tends to reduce the acidity which results in the crops to become sweet. This technique is used to grow tomatoes, to grow them sweeter. The story of a man talking to a plant, which made the plant grow in a better way, is heard by most of us. It is now scientifically confirmed that the plants do respond to sounds and vibration. This is the reason that why most of the people nowadays use music to help the plants in their garden for good growth. If the soil is acidic in nature then it will tend to produce the blooms that are blue in color whereas production of pink blooms takes place if the soil is alkaline in nature. Hence the color of a bloom greatly depends on the pH level of the soil. 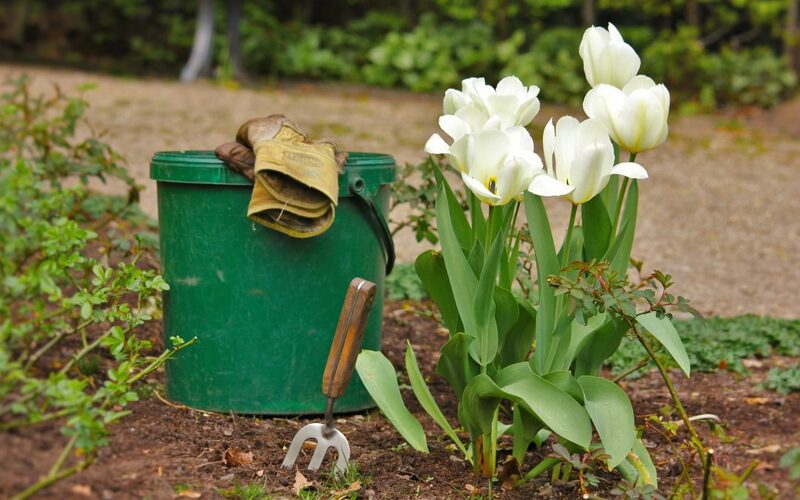 You can increase the acidity of the soil by adding one to two teaspoons of white vinegar per liter of water. According to George Hatfield, we can combine the orchids in many different ways to create the smells like dessert. That’s why every gardener should combine different orchids to discover a unique aroma for their garden. We can our self-increase the fertility of the soil by using the things from our daily life. With the help of chopped banana peels, eggshells or coffee grounds we can increase the availability of the nutrients in the soil after getting decomposed. The stress-free plants tend to grow well. When you brought a plant from the necessary, it is advisable to let the plant settle and used to the environment for at least a week before repotting it. If you are willing to grow flowers in the pot, then the size of the pot also matters. If you use a deeper pot, your plant will focus more on root production and less focus will be on the production of flowers. That’s why it is recommended to choose a pot which is wide and not too deep, in the case of flowering plants.